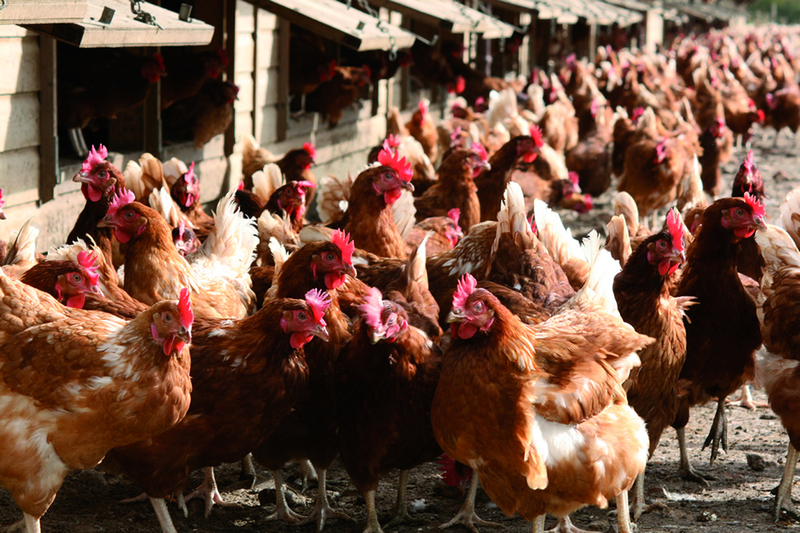 Poultry keepers across the United Kingdom have been urged to be vigilant of Newcastle Disease following reported cases in flocks across Europe. Recent cases in Belgium, Netherlands and Luxembourg has led to the Animal and Plant Health Agency (APHA) experts have advised that the risk of the disease in UK flocks has risen from ‘low’ to ‘medium’. Newcastle Disease is caused by a virulent strain of paramyxovirus and can be spread through direct contact with the bodily fluids of infected birds. It can cause severe losses in certain poultry species, including commercial, specialist breeds and pet chickens and other captive and wild birds, including racing pigeons. Public Health England advise the risk of Newcastle Disease affecting people is very low. Christine Middlemiss, UK Chief Veterinary Officer, said: “The Animal and Plant Health Agency experts have advised that the risk of disease has risen to ‘medium’ following reports of Newcastle Disease in mainland Europe. If a bird keeper suspects that their birds may be infected with Newcastle Disease, they should contact their private vet and the APHA immediately. Ensuring, where appropriate, their birds have been vaccinated against the disease. Implementing strict biosecurity measures on their premises, including using disinfectant foot baths and reducing visitors to the birds. Thoroughly cleaning vehicles, equipment, clothing, boots that have been in contact with birds. Feeding and watering should be under cover and kept away from wild birds. Washing their hands with soap and water after handling their own birds.